Funnel builder extraordinaire and entrepreneur Kathryn Jones came back for her second interview on the Real World Productivity podcast to share how building effective teams has let her grow massively over the past 12 months. 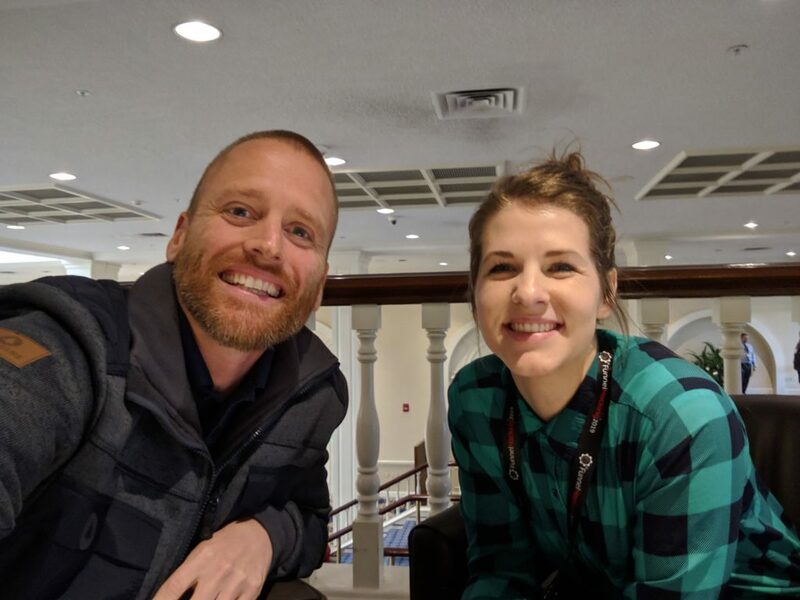 We met up at Funnel Hacking Live 2019 in Nashville, TN, and were able to carve out a few minutes to sit down and record this episode focusing on teams and building an effective team so that you can grow quickly with the support you need. Kathryn has really been working her systems and processes and it’s exciting to see what you can do when you really focus. While the audio quality might be a little rough at times due to recording in person at a conference hall, be sure to listen to it all as there is a lot of details that Kathryn goes over that anyone who is building, or wants to build, a great team can put to work. 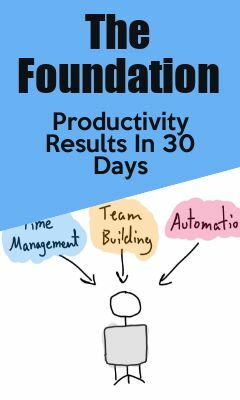 This article was posted in Podcast and tagged adam moody, cf design school, efficiency, entrepreneurship, kathryn jones, productivity, productivity academy, team building, time management.